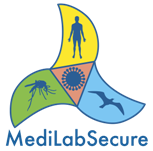 The MediLabSecure Situation Analysis on integrated surveillance of arboviruses in the Mediterranean and Black Sea Region (MeSA Study) has been carried out by the MediLabSecure Public Health Working Group. We take this opportunity to thank again the “MeSa working group” which has made this Study possible. 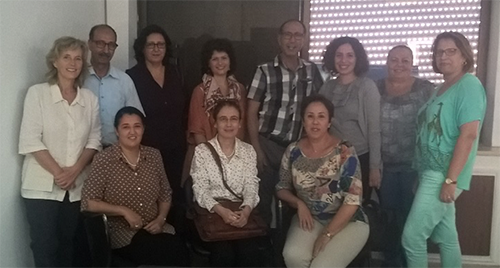 The MESA Study is a qualitative situational analysis involving human, animal and entomology sectors of vector borne disease surveillance in three countries of the MediLabSecure network : Serbia, Tunisia and Georgia. The main objective of the Study is to describe how the collection, analysis and dissemination/exchange of information is organized within and between human, animal and entomological surveillance of arboviruses with the final aim of contributing to the integration of laboratory/clinical human, animal and entomological surveillance of arboviruses in the Mediterranean and Black Sea region and encourage inter-sectoral collaboration. Lessons learned, success stories and main challenges in establishing a functional inter-sectoral collaboration and integration of surveillance in these three countries will be discussed in a Strategic Document to be shared with MediLabSecure Partners and other interested Institutions. 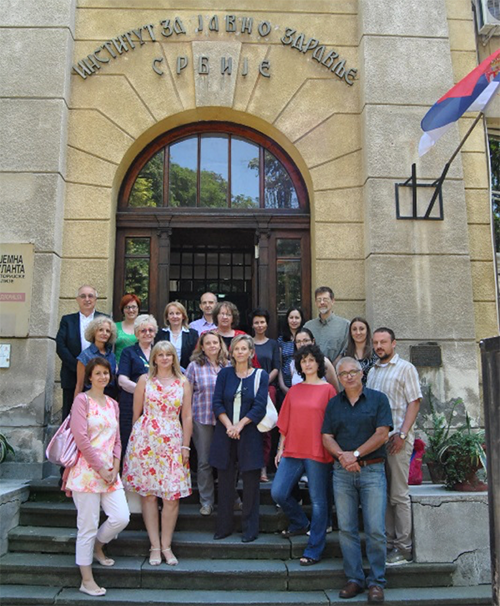 Serbia: 5 - 7 July 2016. Click here to download the report. Tunisia : 11 - 13 October 2016. Click here to download the report. 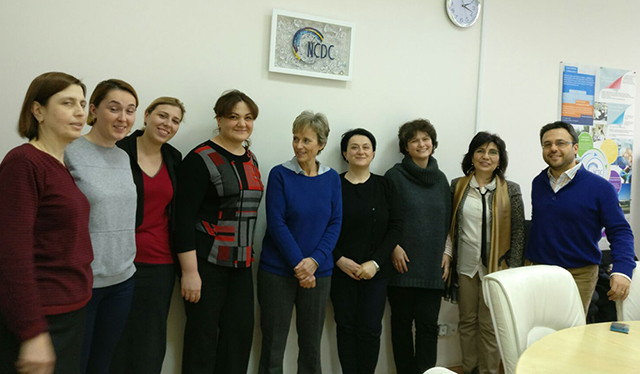 Georgia :13 - 15 December 2016. Click here to download the report.